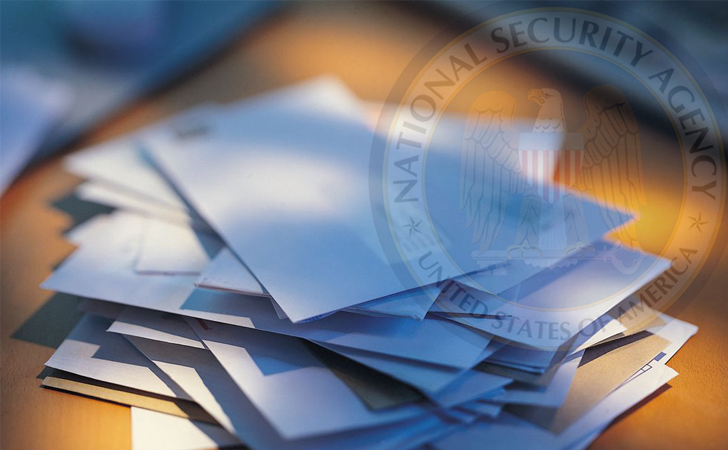 National Security Agency (NSA) – the one that had ruled over the privacy of the entire world from countries to individuals, the one with master access to read anyone’s data, intruded into large fiber networks, and can target anyone, at any time, at any place; but lapsed somewhere in protecting its own privacy and security of the confidential data. If I am wrong, then from where did Snowden gets hold over roughly 1.7 million NSA’s confidential files in sequence? According to the Intelligence officials who has investigated the insider theft by Snowden, noticed that he had accessed all these documents using some ‘web crawler’, a freely available automated tool also known as spiders, which used to search, index and backup a website, “scraped data out of our systems” he said. “We do not believe this was an individual sitting at a machine and downloading this much material in sequence,” he added. He used the web crawler tool against NSA’s internal network and ‘probably he had also made use of the passwords of some colleagues or supervisor’ in order to download every possible document available at NSA. The above report was published yesterday by the New York Times and is really shocking because an Intelligence Agency whose job is to protect the Nation from sophisticated cyber attacks, itself failed to detect Snowden’s “insider attack”, who used a cheaper software to grab it all. Lt. Gen. Michael T. Flynn, the head of the Defense Intelligence Agency said, “Everything that he touched, we assume that he took,” said General Flynn, including details of how the military track terrorists, of enemies’ vulnerabilities and of American defenses against improvised explosive devices. “We assume the worst case.” he said. Earlier the Government warned that their systems were vulnerable to such attacks, when four years back Bradley Manning also used similar techniques i.e. ‘wget’ to download millions of Classified Military and State Department documents and forwarded them to WikiLeaks, but apparently the God-like powered agency took no lesson from such disclosure, is shocking.